Buy: $149.0 Rare And Unique Vintage Shabby Chic Steamer Trunk. 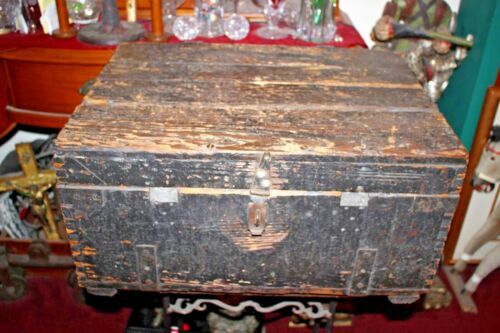 $600.0 Indian DOWRY CHEST 19th Century RARE Incredible DECORATED Look at THIS! !